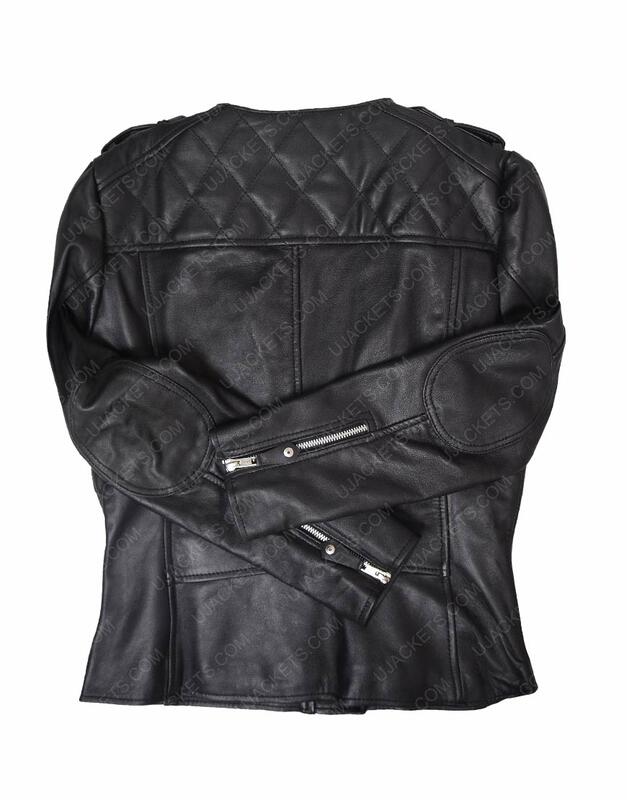 If you want to enthrall up your style with the exquisite bold smartness, then this Annie Walker Black Jacket has been delicately made with shrewd fabrication for your smart outfitting aspirations. As it is one unified piece of craftsmanship made with riveting quality that enchants up your overall appearance. 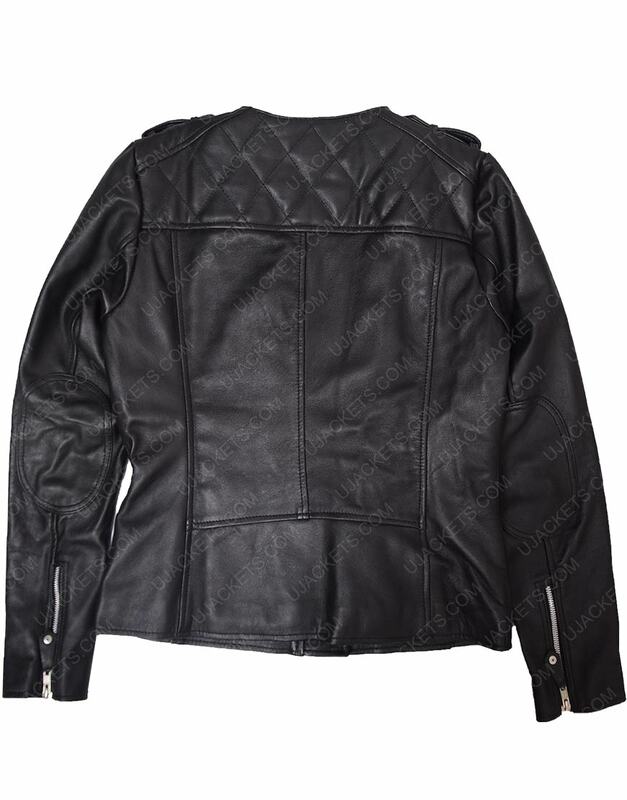 The apparel is comprehensively manufactured from the genuine leather material which gives it a bold subtle presence, while is inner side is soothingly made comfy with the warm viscose lining. 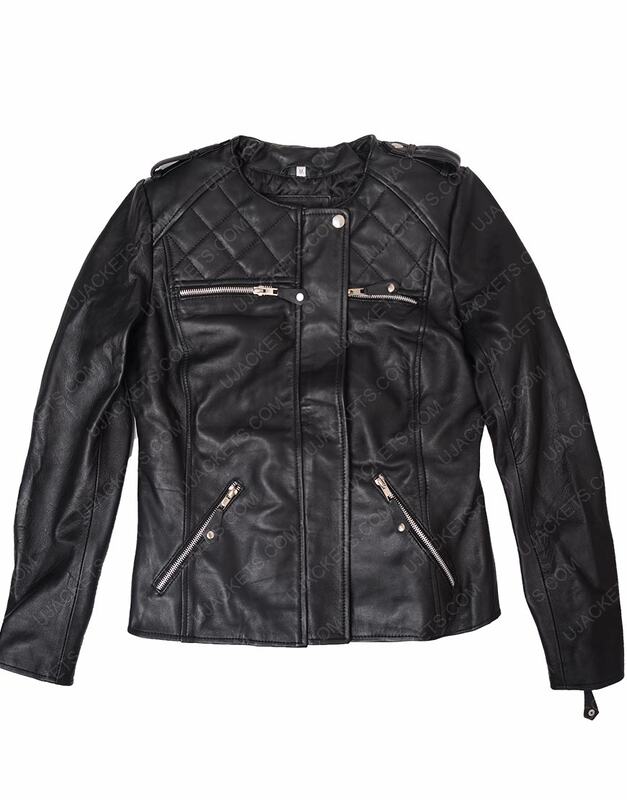 This Piper Perabo Jacket has been comprised with the neckline collar on its top, and has been tailored with the full length sleeves with zipper cuffs for compact outfitting. 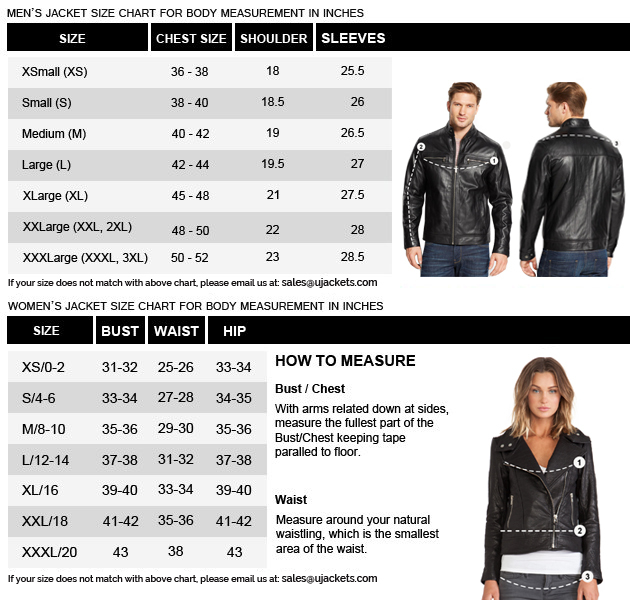 Make yourself look best The attire is one of the best apparels i have ever found over the internet, because what i have normally seen everywhere is that this outfit is not been crafted in the same way as shown on screen. 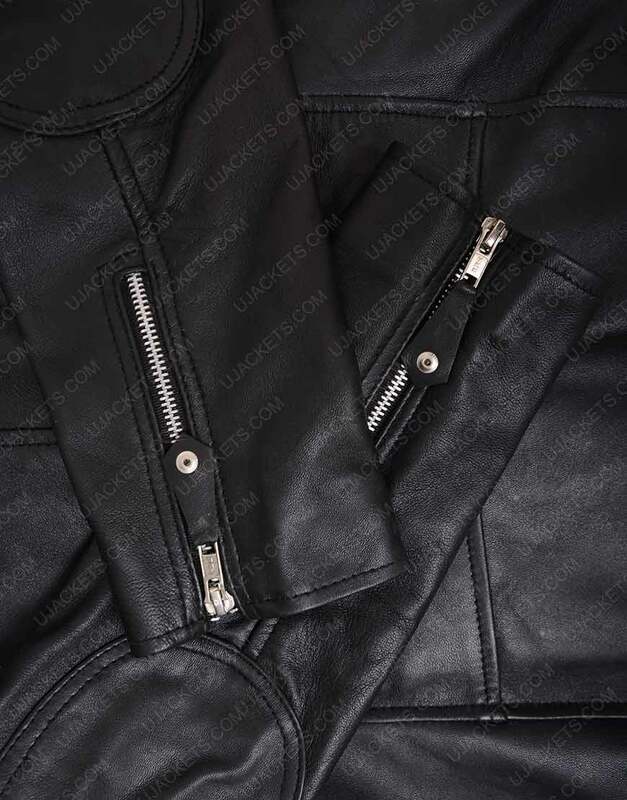 But here on UJackets, this exclusive attire has been diligently manufactured with the same intriguing design and fabrication with which it showed up on screen. That is why i quickly ordered this piece one for myself and one for my elder brother.